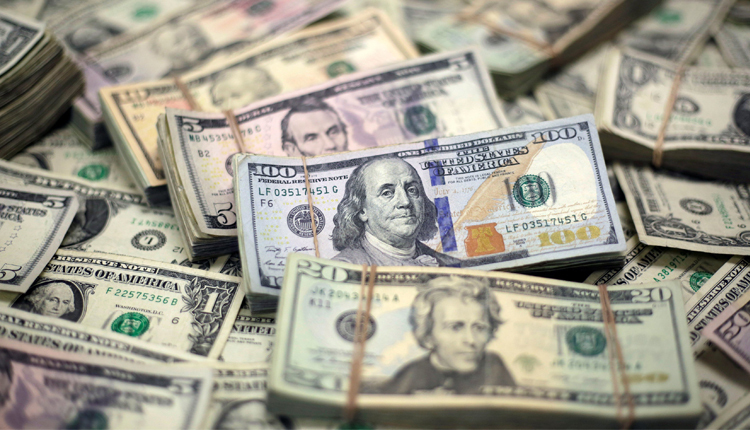 Dollar prices increased against a basket of its key rivals on Tuesday with investors erring on the side of caution as they looked for more concrete signs of stabilisation in the global economy. The data includes Germany’s ZEW economic index for April, due around 0900 GMT, and China’s gross domestic product set for Wednesday, which is expected to offer more insight on the health of the world’s second-largest economy. Chinese exports and credit data last week signaled some stabilization in broad economic conditions in a relief to investors worried about the global growth outlook.